Watch full Cardfight!! Vanguard G: Z Episode 6 English Subbed online for free in HD. Full HD Cardfight!! 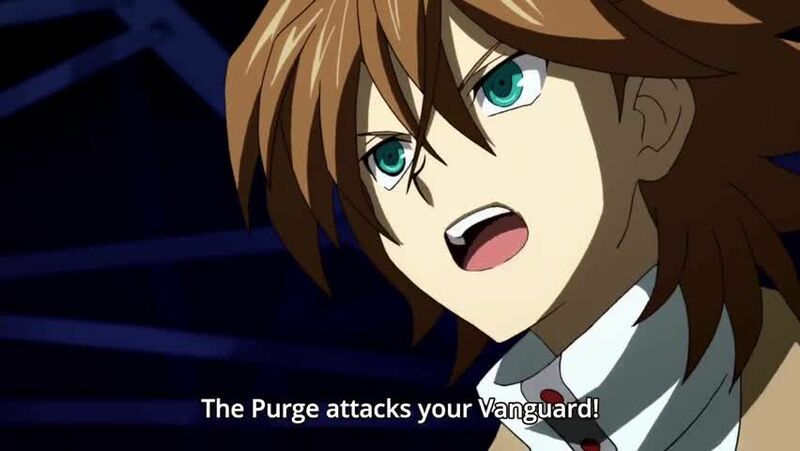 Vanguard G: Z Episode 6 English sub streaming online. Kai and Arata searches for the secret base of the Apostles, while Makoto meets up with Kamui and Misaki to sneak into the Apostles’ secret research facility. The one who awaits them is the one who became a Diffrider, Wakamizu.